Dunfermline’s FOREIGNFOX premier music video for their new song “Bonfire”. 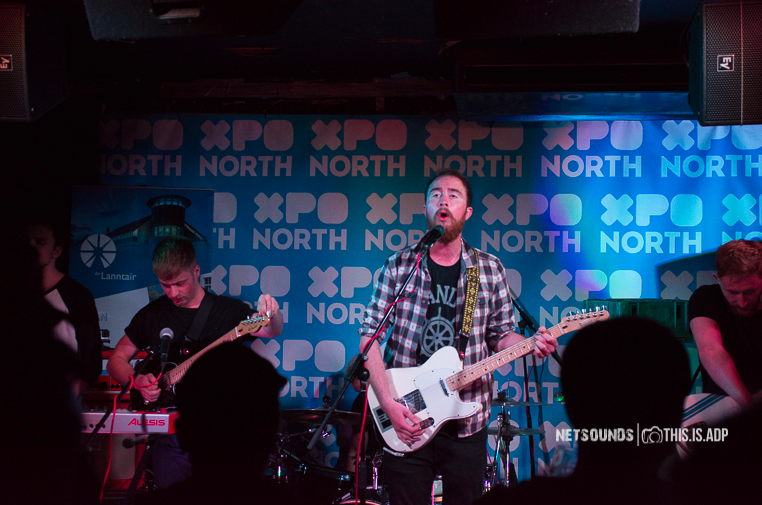 Formed in 2013, FOREIGNFOX, comprising of Jonny, Paul, Lewis, Fraser and Nick have amassed an impressive collection of festival appearances and gigs including T In The Park, Belladrum, Wickerman, XpoNorth, along with supporting We Were Promised Jetpacks and Fatherson. Through their outstanding, passionate, raw and powerful live performances they have steadily built a loyal fanbase and well as critical praise along the way. “Bonfire” is a sky-scraping anthem that steadily builds and crackles into a wonderful torrent of noise. “Bonfire” will be available as a free download alongside a Bonfire remix with the purchase of their upcoming 7″ vinyl “Lights Off, Carry Me Home” due out on 31st March 2017. Both tracks will feature on their upcoming EP “I Used To Be A Belly Dancer”. “Lights Off, Carry Me Home” is available to pre-order from Scottish Fiction. The bundle also includes the new single from Mt. Doubt along with tickets for their show on Friday 7th April at Beat Generator in Dundee or Saturday 8th April at Nice ‘N’ Sleazy’s in Glasgow.